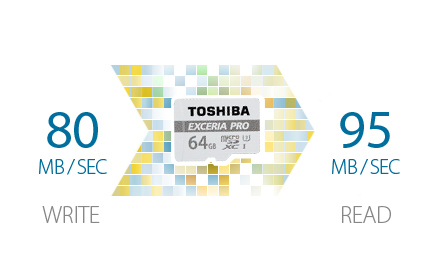 The latest Toshiba Micro SD cards are waterproof, shockproof and x-ray. 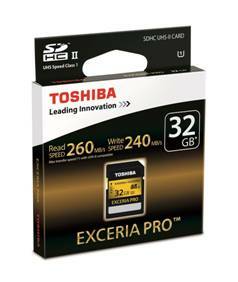 The new high speed Micro SDHC- and Micro SDXC-cards belong to the EXCERIA PRO series and are ideal for outdoor activities, sports and action. 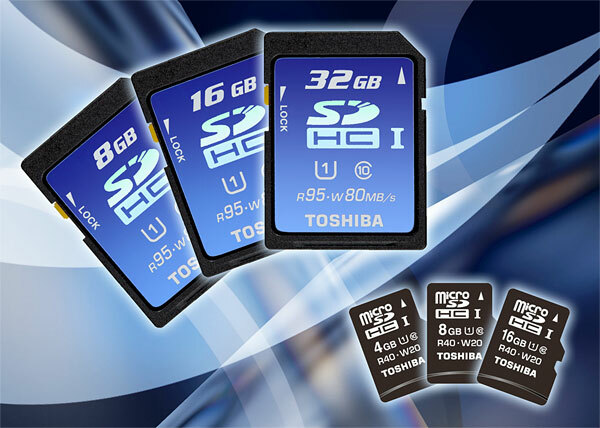 Toshiba Electronics Europe (TEE) has new high speed Micro SDHC- and Micro SDXC-presented maps. These have been developed specifically for use in action – cameras and mobile devices of adventure and extreme sports. 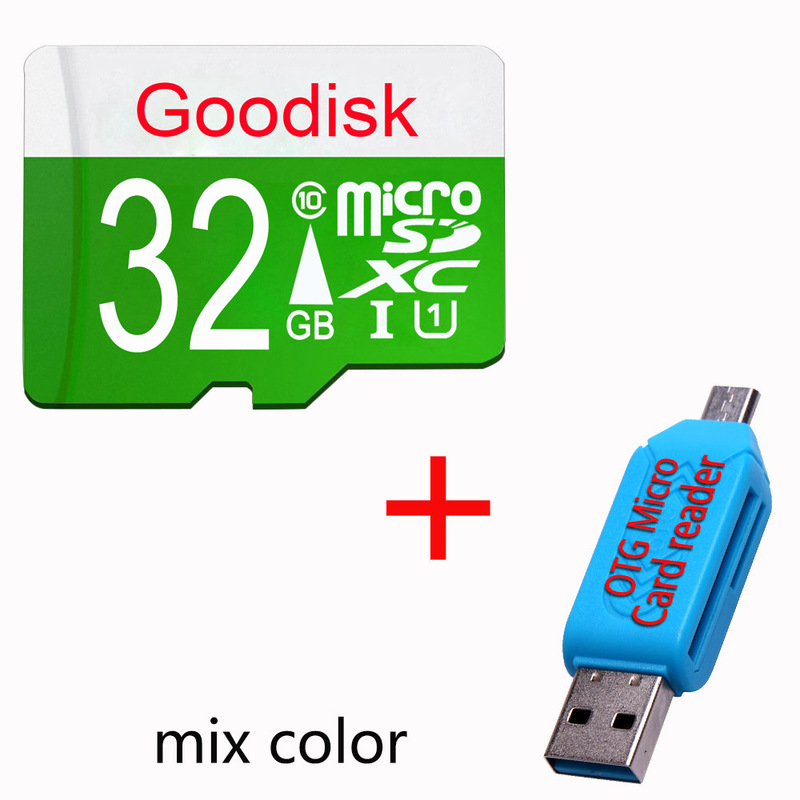 The M401 MicroSD cards of the EXCERIA PRO series are waterproof, shockproof and x-ray. You work in a temperature range from – 25 ° C to + 85° C and can data at temperatures from – 40 ° C to + 85° C reliable store. 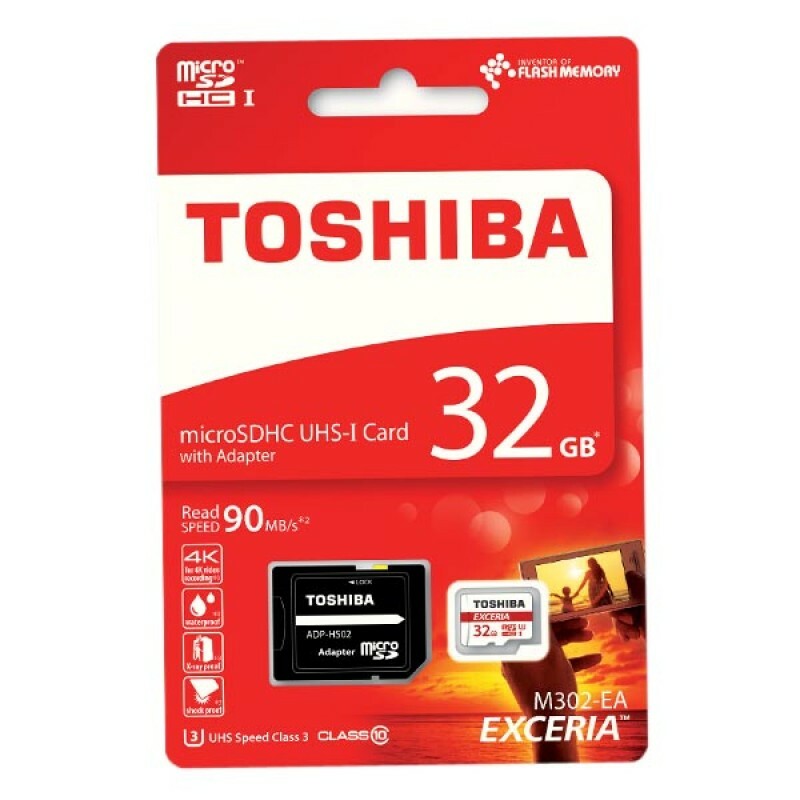 The UHS-I MicroSD cards offer up to 95 MB / s write speeds up to 80 MB / s and write speeds Thus, even the fastest action on photos and videos can be captured. 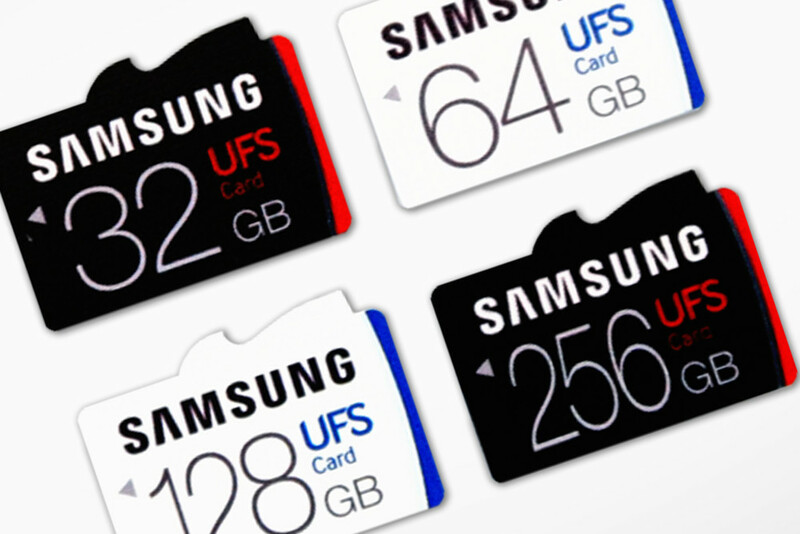 The cards conform to the UHS speed class 3 (U3) and thus allow the recording and playback of 4K-Videos. 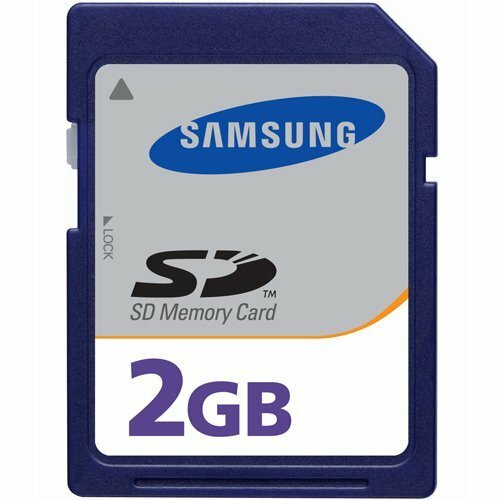 They are available with storage capacities of 16 GB, 32 GB and 64 GB available and are supplied with an SD card adapter, which allows a wide range of uses. The license for a data recovery software, which can restore the deleted data is also included. The software supports many languages and operating systems. 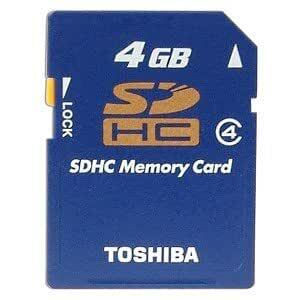 The five-year standard warranty ensures that users peace of mind can entrust their precious memories the memory cards.